PDF download! 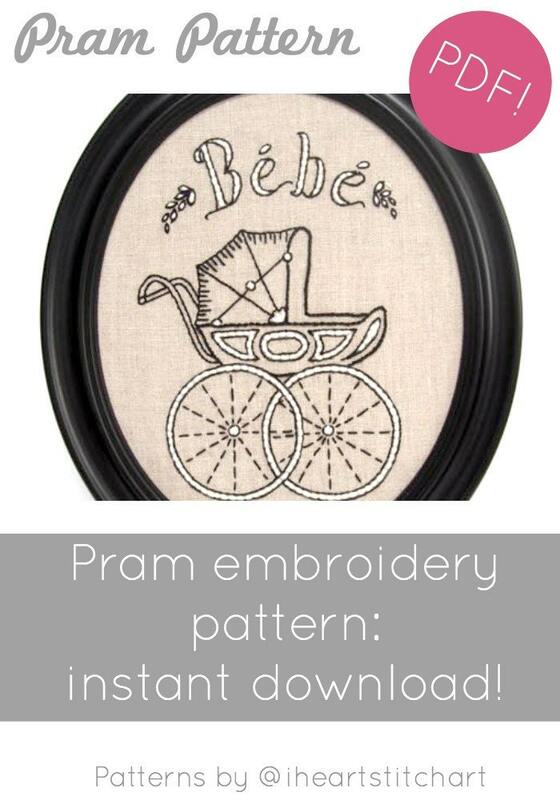 This pram -or baby buggy- hand embroidery pattern will help you create the perfect DIY decor or gift. 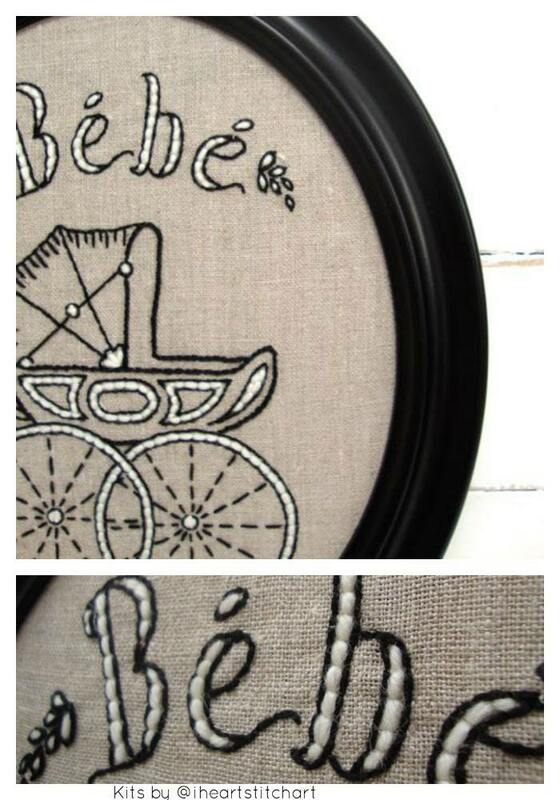 Stitch a baby carriage in vintage style - it is absolutely the perfect unique baby gift, shower gift, or nursery decor. 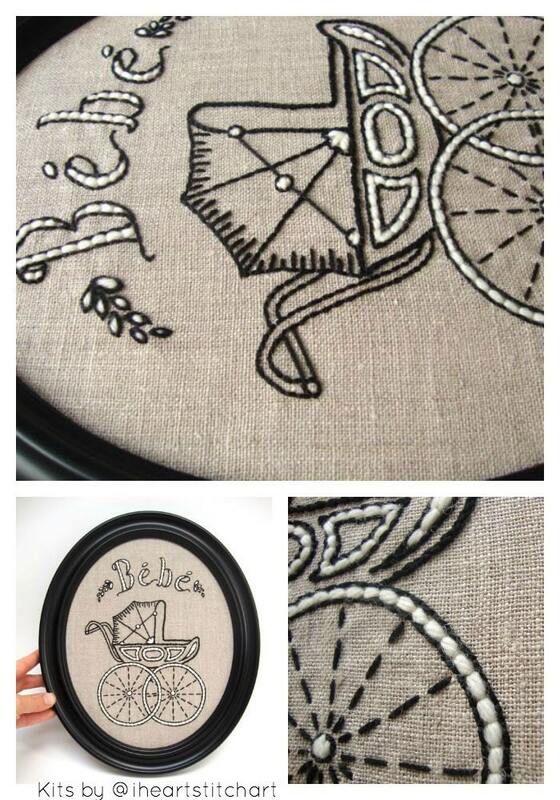 The pattern is sized to fit in an 8" hoop, but you are free to scale up or down as you'd like. Adorable pattern can't wait to get stitchin!